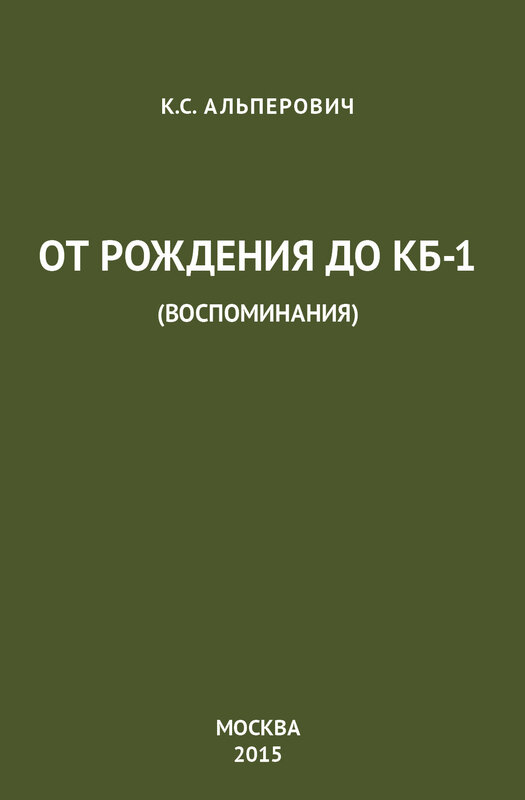 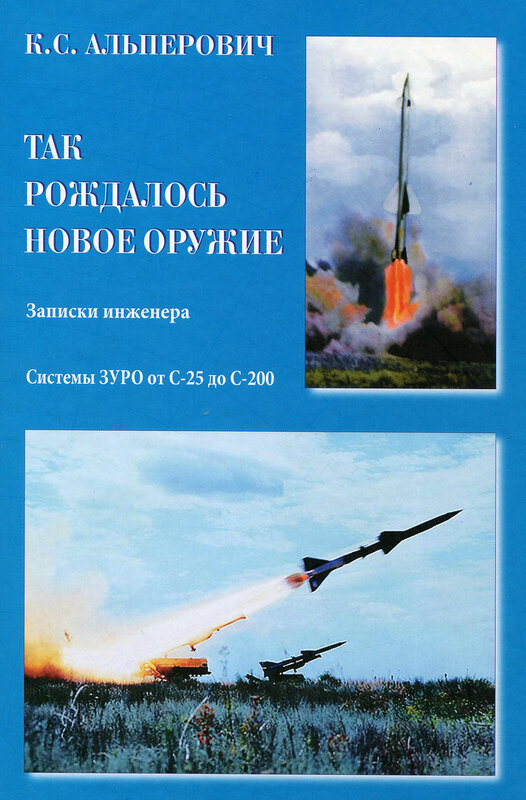 The “Aerospace Defense Herald” («Vestnik vozdušno-kosmičeskoj oborony») scientific and technical review journal publishes mate-rials on military-theoretical, scientific-technical and design-engineering issues in development, deploying and performance of the aero-space defense system and elements of the Russian Federation associated with public data. 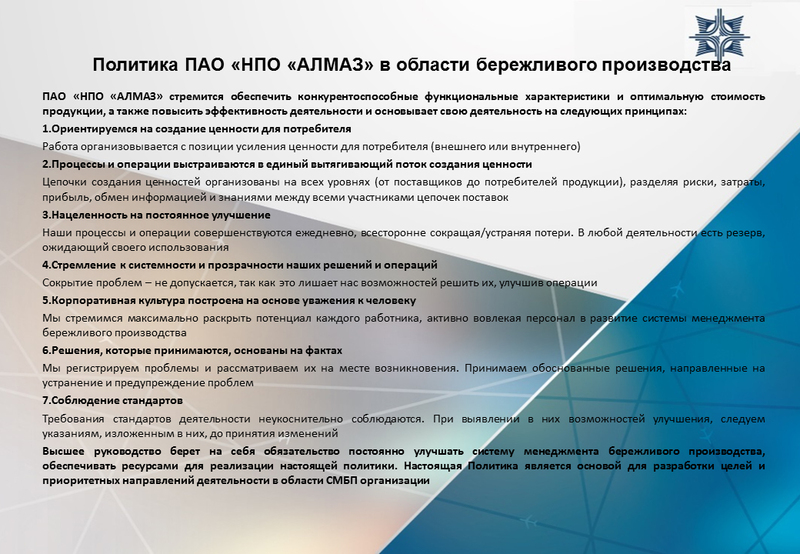 The journal staff maintains contacts with various leading scientific organizations of the military-industrial complex, MSU Graduate School, Russian Ministry of Defense, participating in the state military-technical policy implementation that provides a high level of published materials. 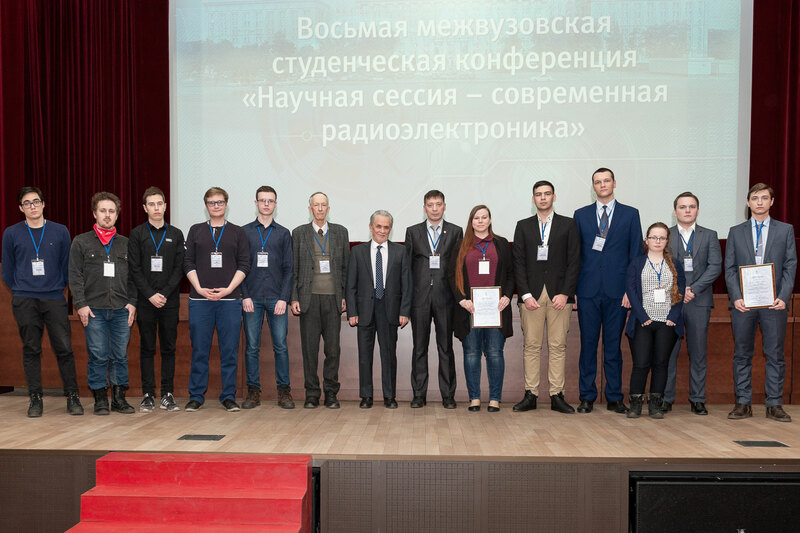 V.M.Aldoshin, Dr.Sc., Prof. (Deputy Editor), A.S.Sumin, Dr.Sc., Prof. (Deputy Editor), D.A.Lemansky, Ph.D. (Secretary), M.A.Gorbachyev, Dr.Sc., M.A. 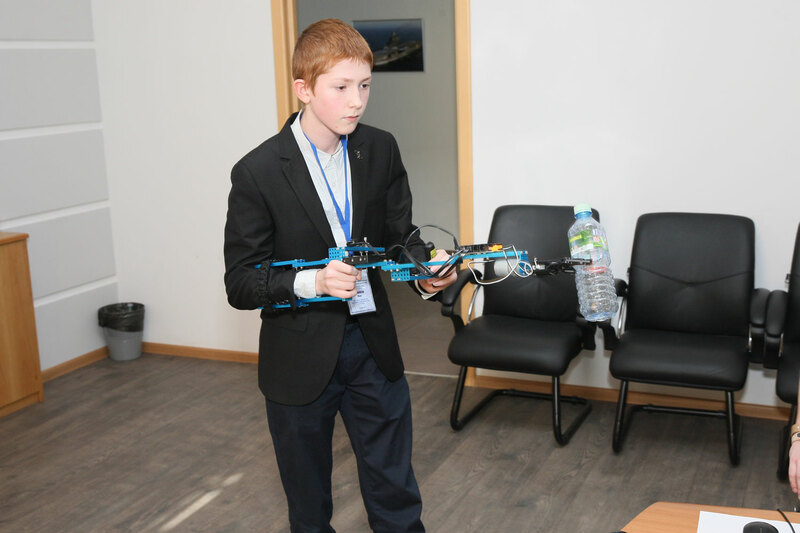 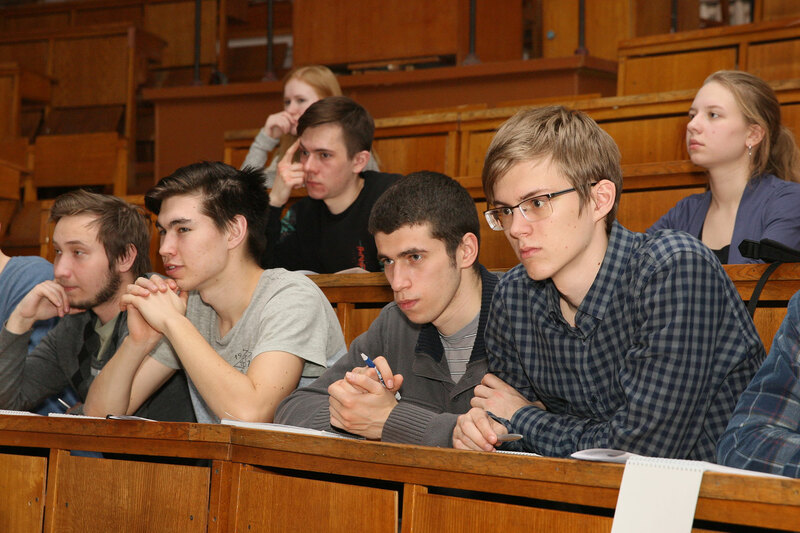 Gorevich, Dr.Sc., Prof., N.S.Gubonin, Dr.Sc., Prof., A.I.Danilenko, Dr.Sc., M.V.Zhestev, Ph.D., G.V.Zaytsev, Dr.Sc., A.B.Ignatyev, Dr.Sc., Prof., V.A.Kashin, Dr.Sc., Prof., S.K.Kolganov, Dr.Sc., Prof., V.I.Kolesnichenko, Dr.Sc., Prof., Yu.N.Kofanov, Dr.Sc., Prof., V.S.Okoneshnikov, Dr.Sc., A.A.Paramonov, Dr.Sc., Prof., N.V.Radchuk, Dr.Sc., Prof., S.P.Sokolov, Dr.Sc., P.I.Starikovsky, Dr.Sc., A.F.Strakhov, Dr.Sc., Prof., A.A.Trukhachev, Dr.Sc., Yu.G.Shatrakov, Dr.Sc., Prof., N.S.Shcherbakov, Dr.Sc., Prof.